Due to the huge amount of personal information that we store on our mobile phones, it's essential to protect them appropriately against thefts or anyone with the urge to snoop into other people's business. 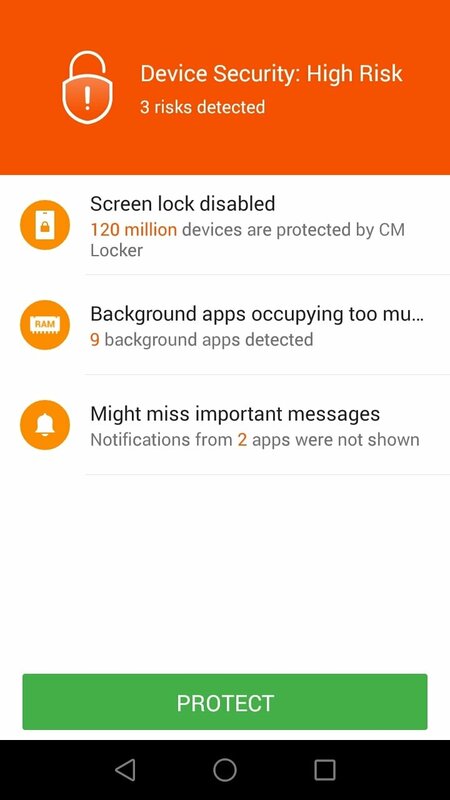 A great way to do so is by downloading CM Locker - Security Lockscreen. 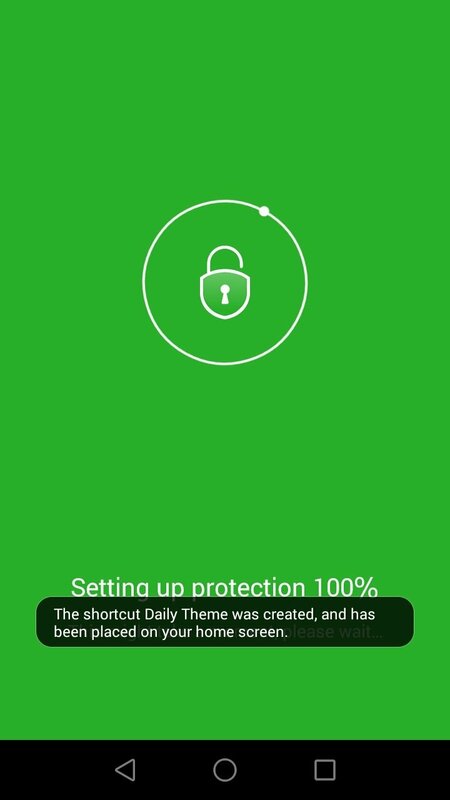 This is an Android lock and protections app that intends to guarantee the safety of our data, photos, and any other information that we want to keep private. It comes along with anti-theft protection to help us locate our device, lock it remotely, and activate an alarm to find it. Likewise, it comes along with functions to identify possible intruders such as the activation of the front camera to take a picture of anyone trying to access our phone using incorrect passwords. Protect your Android whilst you also customize its aspect. 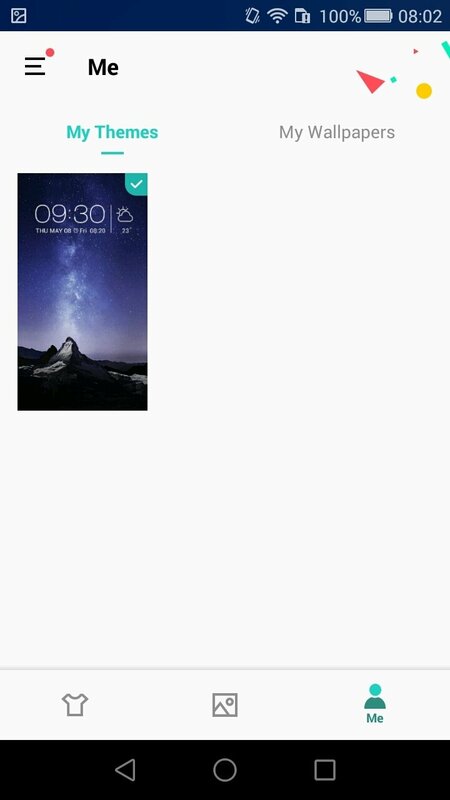 Lock screen that protects us against intruders thanks to a pattern, PIN number, and fingerprint, provided that your device has a fingerprint reader. 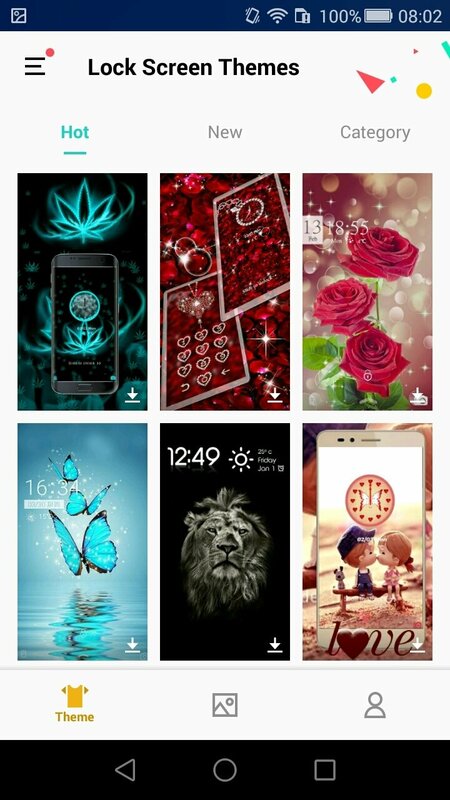 Lock screen with a wide range of styles and themes to customize it. 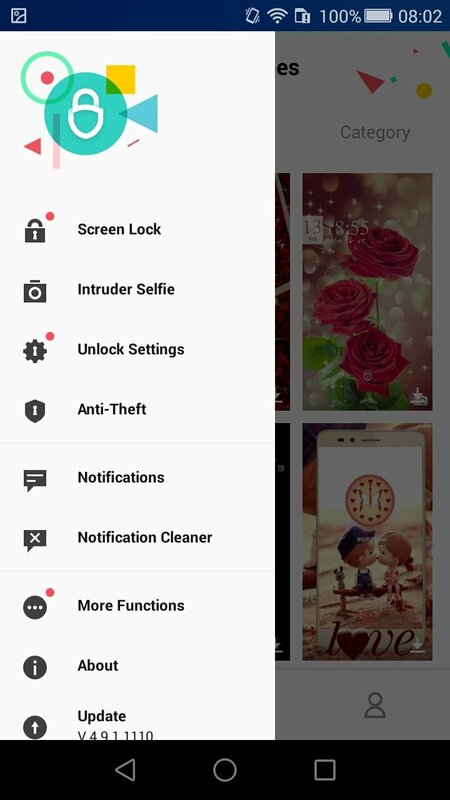 Functions to identify intruders by activating the front camera to take a selfie when the password is input erroneously several times. Switch your lock screen automatically. 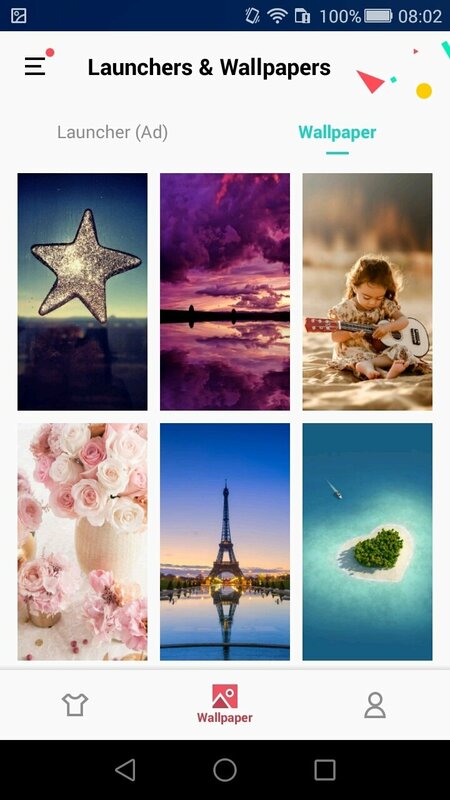 Wallpapers and themes updated automatically. Notifications with instant response options for different messaging and chat apps of the likes of WhatsApp, Facebook Messenger or LINE. 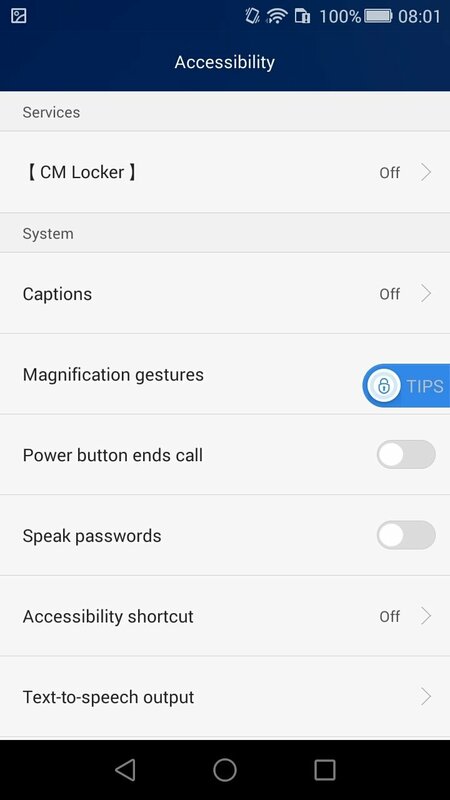 Private mode to hide contents. Music playback controls with a simple button system. 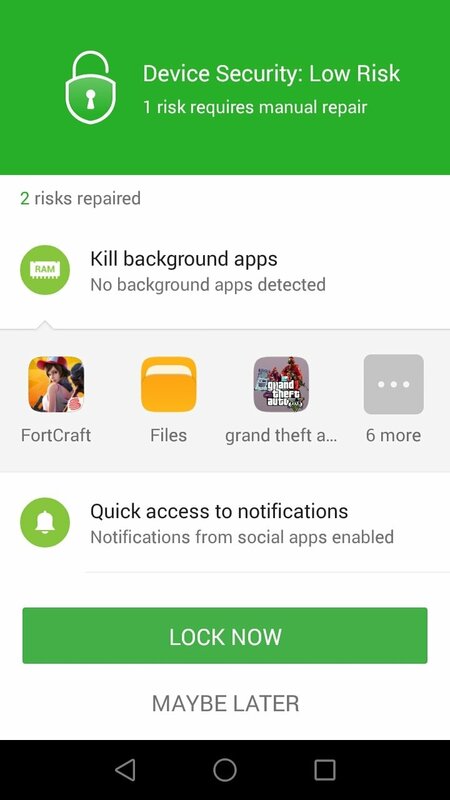 As we can see, this app has been developed to fix all issues regarding our privacy and that have to do with the theft of our device or nosey people. Nevertheless, it can be slightly troublesome due to the presence of adverts as there's no such thing as a PRO or Premium version to remove them. 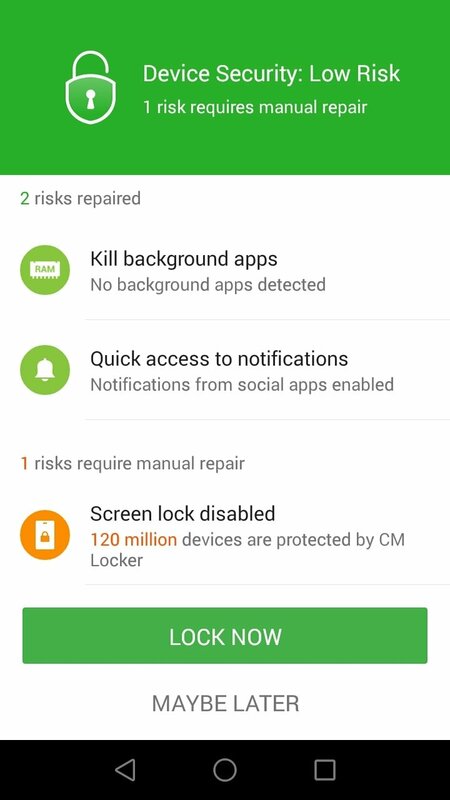 In any case, it's a great alternative to protect your device so consider downloading its APK to your smartphone or tablet.